OneDanceTribe – experience the magic of amazing teachers weaving their inspiration as one! 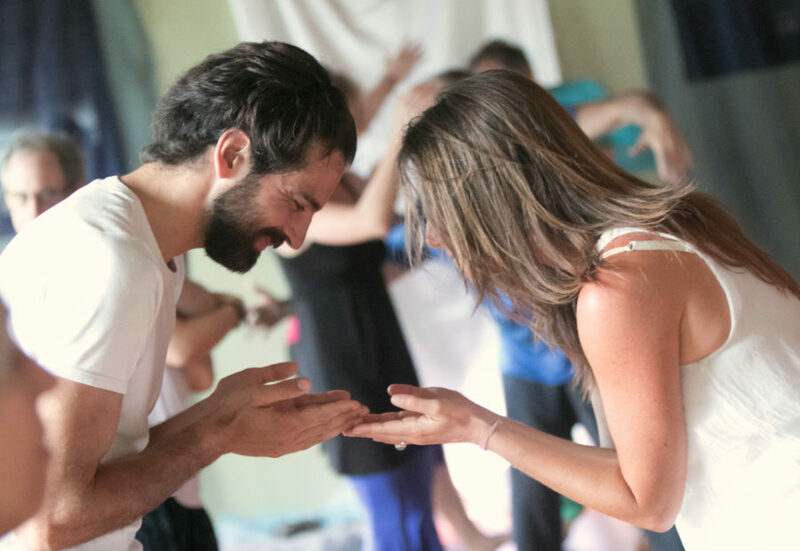 OneDanceTribe is an international community of people practicing conscious movement as a pathway for personal and global transformation. It is a portal to a unified field where we gather to celebrate the power of moving as one. OneDanceTribe brings together movement modality founders, senior teachers, spiritual leaders, workshop presenters, world class healers, musicians, artists and dancers from all over the world to share the experience of gathering as one global tribe. All sessions are woven into one thread that links every offering into a unified fabric that provides a rich, unique and unforgettable experience. The love that is present at these gatherings is quite extraordinary. And that is why they are truly life changing. We have been meeting twice a year in week-long retreats since 2013 and are grateful to the thousands of dancers from all continents that have attended our programs are a part of our growing community. Transform yourself, transform the world! We believe in the power of personal transformation as a catalyst for planetary change in every area of society. Our mission is to awaken love and consciousness in our hearts and contribute to the creation of a peaceful and prosperous global community. We are committed to cultivate the values of Honesty, Kindness, Self-Responsibility, Beauty, Dedication and Service, which foster collaboration and selflessness. We work to create a field of love, inclusion and abundance that supports shifting fear into trust and separation into unity. OneDanceTribe calls us together as one circle, united in our vision of transforming ourselves, transforming the world. Experience the magic of uniting as ONE global tribe in beautifully renovated monastery overlooking the Hudson River. Enjoy a full week of magic with master teacher weaving their offering as ONE creating a unified field of love.